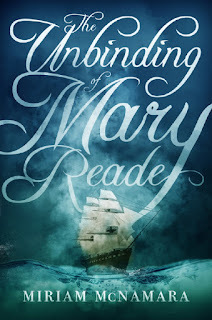 This week, I am extremely excited for The Unbinding of Mary Reade by Miriam McNamara! 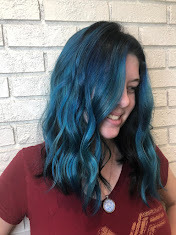 Lesbian pirate adventures? Yes please! Plus, this is based off of the true story! So much good stuff in here. I don't know if I can accurately describe how excited I am for this book. Basically, everyone needs to read this when it comes out!